By Agus in Mobile. Updated on July 19, 2016 . I lost my Android phone to a thief last year. I lost not only the device but a lot of the important data I had stored in it, which caused me a lot of problems. But through it all, I also got to learn many important things about what to do once I have lost my phone and how to prevent or minimize the possibility of losing any device I may own in the future. This post will cover two parts. The first is what you should do immediately after discovering that your device is missing or stolen. The steps will include ways to find your device, and to safeguard any vulnerable data that is contained in that device. Then, we will move on to preventive measures you can adopt (in the future, and now) to safeguard your device. Help, I’ve Lost My Phone! 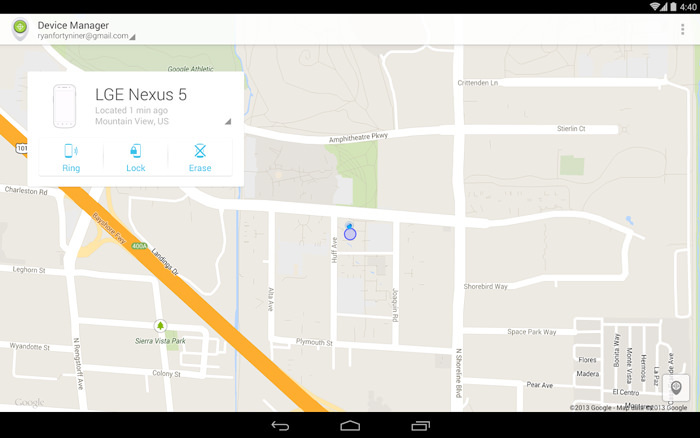 There is a free and easy way to locate your Android device, and that is by using the Android Device Manager. You don’t need to have this installed in your phone first for it to work. 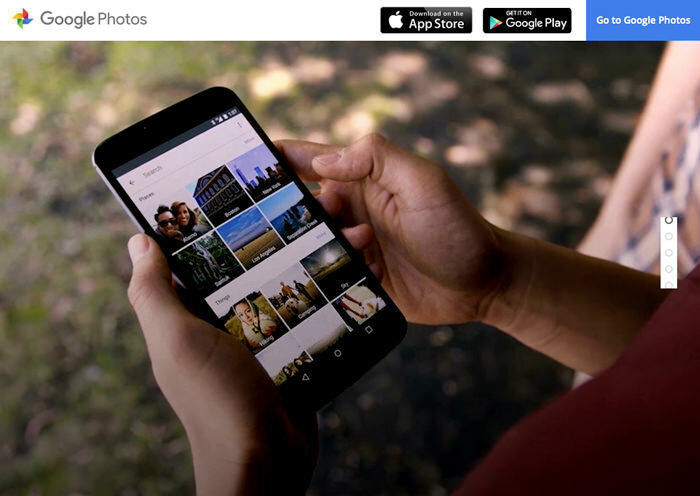 Just go to the page and sign in with the Google account that you used to sign in to your Android device. The last location of your device will be shown to you down to an accuracy of about 20 meters. You will also get how far the device is from you, and its last online time. On this page you can also lock the device, make it ring (to make it easier for you to locate it if it is nearby) or as a last resort, erase the data you have on the device to prevent identity theft or loss of any important info. You probably have your emails, social networks, messaging groups all on your (lost) device. It is imperative that you secure all our accounts by logging in via another device and changing their passwords. This includes your main Google account. By changing your main Google password, any unauthorized person handling your phone will not receive access to your personal accounts, contacts, apps and other info. 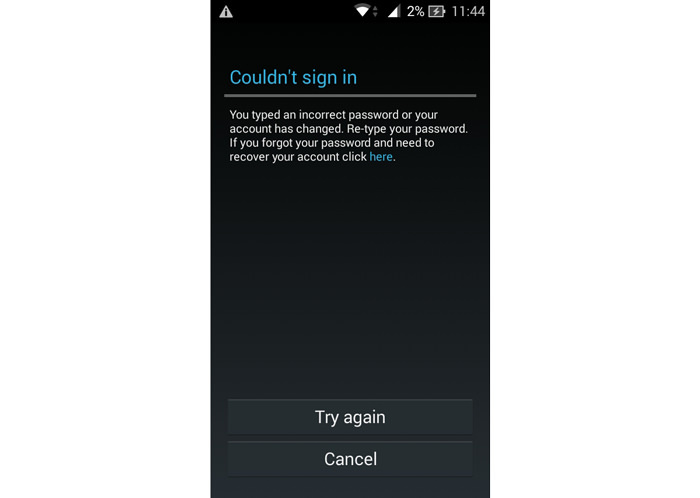 Know that changing your Google password will not affect your efforts to locate your device via Android Device Manager (in Step 1). 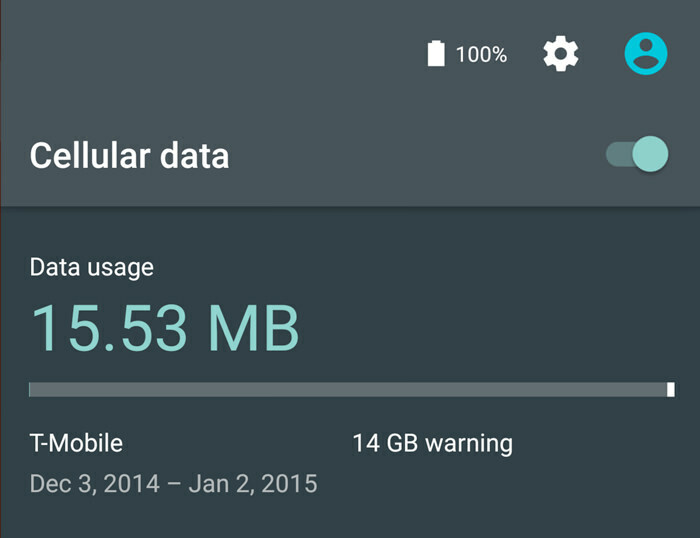 You can still track your Android, lock or remotely erase your phone data after a password change. It is recommended that you block your SIM card not only to prevent the misuse of your call privileges, but also because messaging apps like Whatsapp and Line use your phone number to verify your account. If you signed up for two-step verification for access to accounts like your email, you will need to regain ownership of your phone number. Your telco provider will assist you in getting your number back, on a new SIM card, after blocking the card that is in your lost phone. This is less urgent but a step you must do all the same. 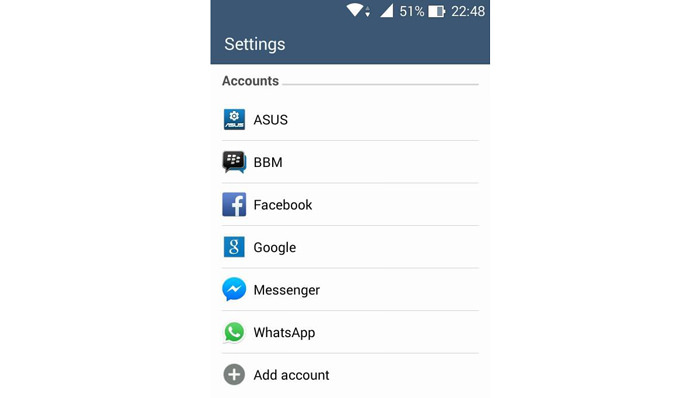 Unlink your accounts from your lost device in order to stop the sync process on your Android. For example, if you use Dropbox on your Android, unlink this device from your account via the website by going to the account’s security page, then finding your device on the list and clicking the ‘x‘ button. You will have to do this for all the services that you have linked to your device, one by one. If your device is now a lost cause, and you are looking for a replacement device, it’s time to arm yourself with cautionary measures that can help reduce the risk of losing your new phone. Not only do you need your location info turned on, your phone has to be connected to the Internet for you to be able to locate it with a tracking app. If you have the habit of latching on to WiFi connection at home or the office, do keep your mobile data on whenever you leave to meet a client or a friend. This may affect your battery life a bit but it’s worth keeping your mobile data on just in case you need to locate your phone, because without the mobile data on, your phone is as good as gone. To prevent unauthorized use of your phone, you should activate your lock screen. 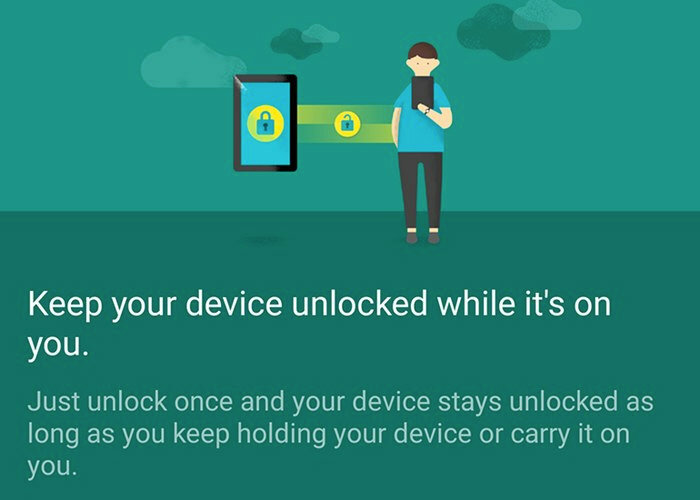 There are several types of Android lock screen with different security levels. 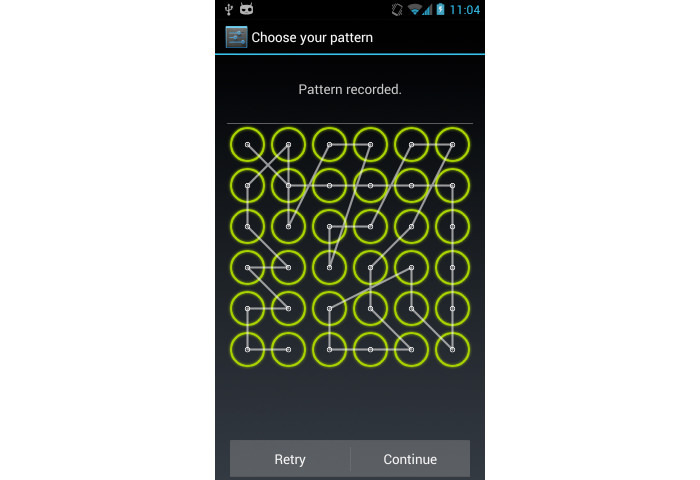 The Pattern lock screen is the lowest level, then comes the camera lock, PIN lock, and finally the password lock. You can then adjust how long you want your device to wait before asking for you to unlock the screen. If you are on Android 5.0 (Lolipop), there is a feature called on-body detection, which allows you to keep your phone unlocked while you’re carrying it, then automatically locks it when you set the phone down. One of the first thing someone who steals any device will do is to turn off the phone to prevent the owner from locating the phone by calls or tracking apps. You can stop them from doing this to your phone by disabling the physical Power button altogether. To do this, you need to use Xposed Framework (download here). Once installed, go to the download tab to install a module called GrafityBox (search for it to find it faster). 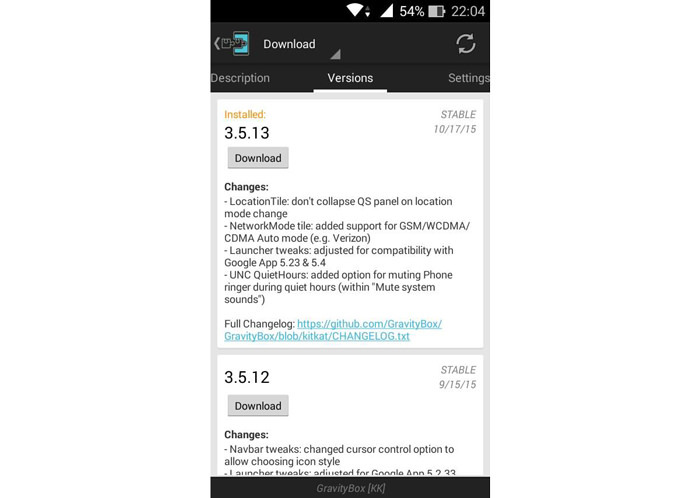 There are several versions available, get the one that is right for your Android version. Go to the versions tab and tap download button on the version you want. To enable this module, restart your phone. 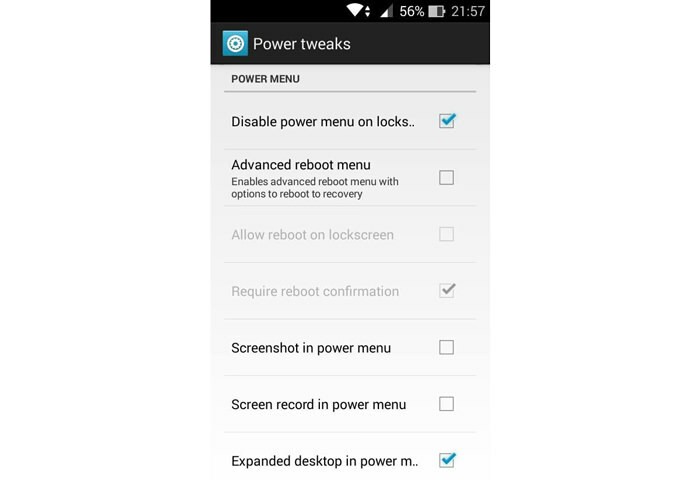 In the GrafityBox app, go to Power Tweaks, then enable the option Disable power menu on lock screen. Anyone who wants to turn off your phone will have to get past your lock screen first. This one is a tie-in to Tip 4 (above) since once the thief cannot switch off your phone, the next best thing is to remove the battery on your Android. 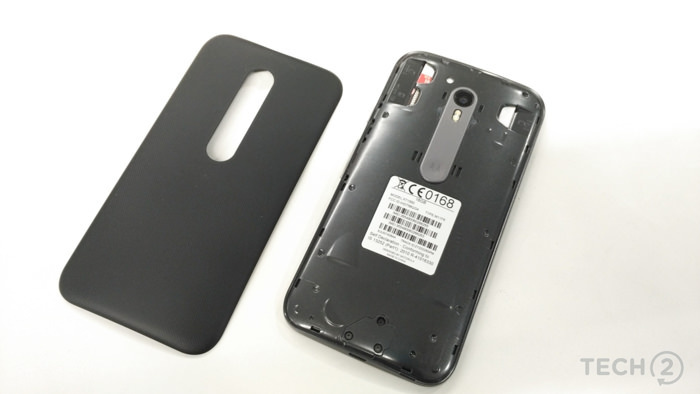 A couple of phones that has non-removable batteries include the Xiaomi Mi4i and Moto G.
At this point, the only way your phone can be shut down is if the battery dies. But tip 4 and 5 still gives you plenty of time to remotely locate your phone to take further action. For many people who have lost their phones, the biggest loss they faced was the loss of data such as work schedules, important meetings, project deadlines, fitness progress, photos, etc. Rather than copy out these data time and time again to your PC or some other storage device, it is probably easier to backup the data via cloud storage. With your data all safely tucked away in the cloud (if you need highly secure storage for company secrets, follow this link), you won’t have to worry about the loss of your important documents and keepsakes everytime you lose your device. Some vendors Android also provide free Cloud storage facilities, such as Asus with its WebStorage feature and Xiaomi with Mi Cloud. No matter how careful we are with our devices, sometimes out of pure luck, we might lose or leave behind our phone and cannot successfully retrieve it. In my case, I tried calling my phone but it has been switched off. So I logged into Android Device Manager via another phone, and delivered instructions to delete all my data remotely the moment the phone gets switched on and connected to the Internet. The only thing I could do was to cut my losses and be more careful with my next device, and of course put in all these preventive measures to secure my next device from theft.